I know there are a lot of Light Wines and Drinks out there now a days to choose from, but I wanted to share with you this lovely wine called The Light Grape that I had the pleasure in sampling. 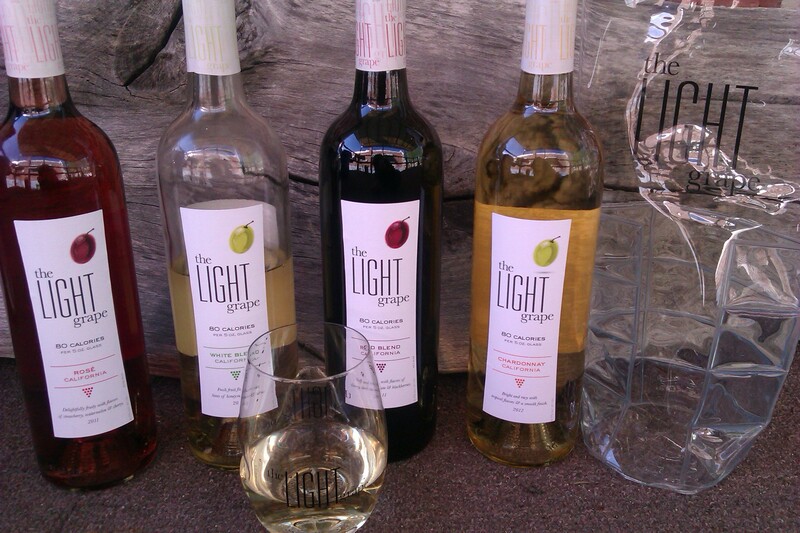 The Light Grape is a new wine that is hitting a store near you. I will break down the 4 types. I am sure you can find one that will satisfy you. Summer is almost here so the calorie intake is important to some of us. With only 80 calories per glass, this make a glass of wine enjoyable without the guilt. White Blend – Fresh fruit flavors with hints of honeysuckle & citrus. The palate is bright with flavors of citrus and hints of honeysuckle. It finishes with a crisp clean minerality and lemon zest. Chardonnay – Bright with flavors of tropical fruit. The refreshing acidity keeps these extraordinary flavors juicy and light with a smooth finish. Rose – Rosé, whose French name means “pink” is a delicate and complex wine. This one is delightfully fruity with flavors of strawberry, watermelon & cherry. Red Blend – Soft and rich, with flavors of cherry, dark chocolate & blackberries. The palate is plush and plentiful, backed by supple tannins and hints of creamy cocoa and sweet oak on the finish. Wow, how cool! I’d definitely try the white blend & rose. Sounds perfect for summer!